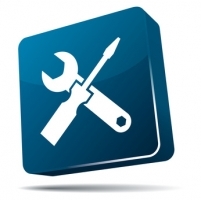 The purchase of this product allows you to extend your support & maintenance agreement for the Price List Plugin. 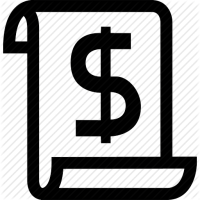 Support & Maintenance entitles you to all versions of the Price List Plugin released on or before the expiration date of your Support & Maintenance agreement. In order to extend your Support & Maintenance agreement you must have already purchased the Price List Plugin.